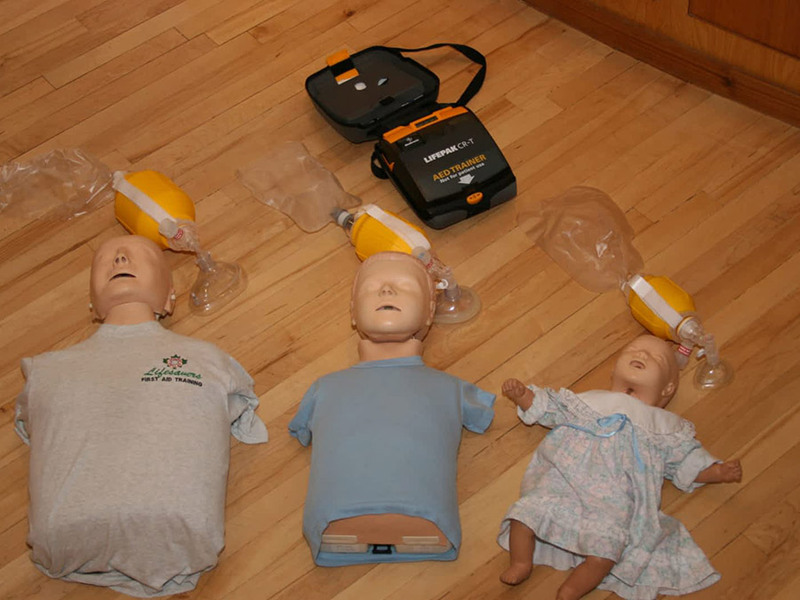 BLS is designed for: in-facility care providers, including nursing staff, care aides, medical and dental professionals, as well as pre-hospital care providers, which may include professionals in a fire service, rescue team, sports-medicine, lifeguards and ski patrol. Valid for 1 years upon successful completion of course. 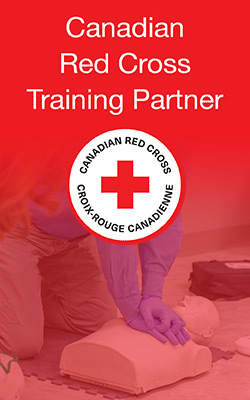 All successful candidates will be issued Canadian Red Cross BLS certificates by the Canadian Red Cross via e-mail. 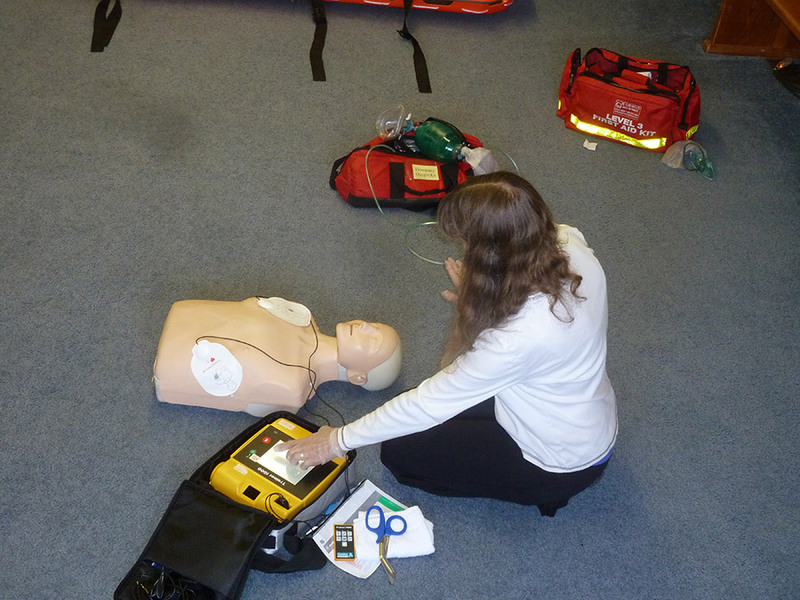 If recertifying the candidate must hold a current BLS certificate (not yet expired) and bring proof to the course.